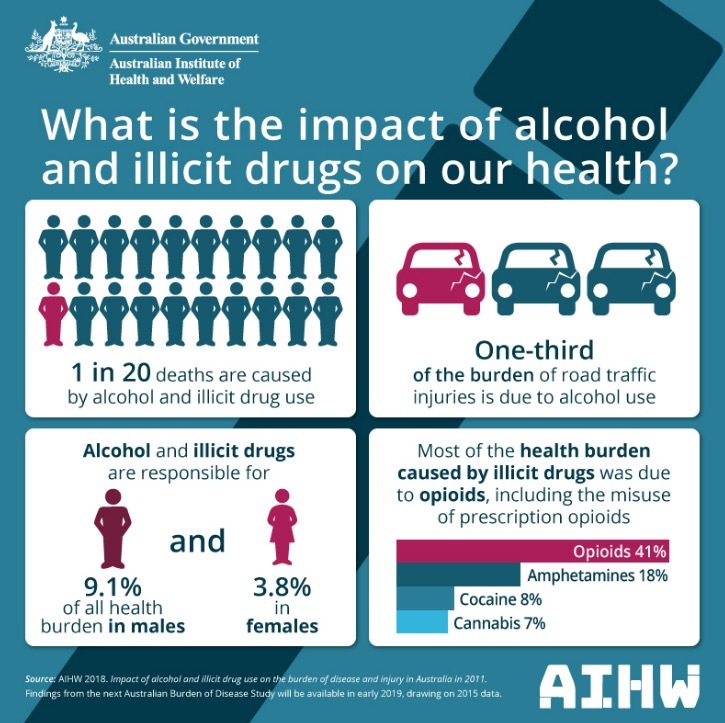 Compiled by Australian Institute of Health and Welfare. Drug Facts: How do they affect the brain? From the National Institute for Drug Abuse in Teens. Short videos highlighting young people's real experiences with drugs. Produced by the Aust. Dept. of Health. If your friend is not OK?